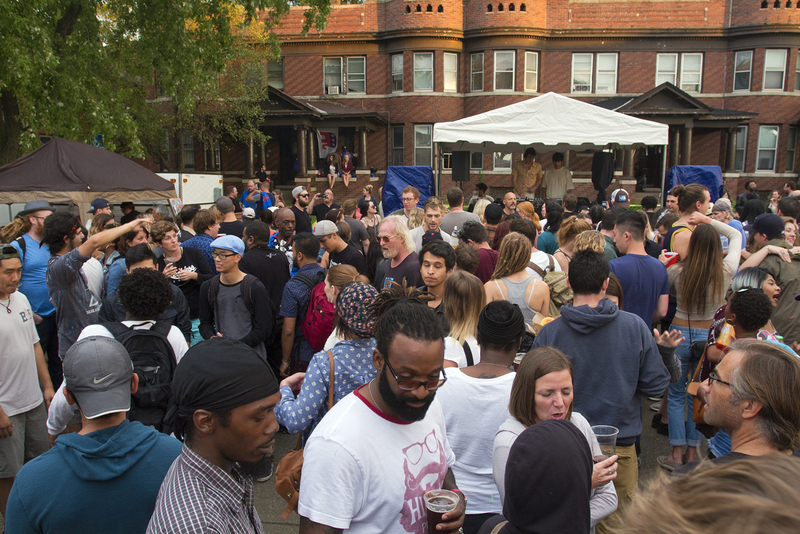 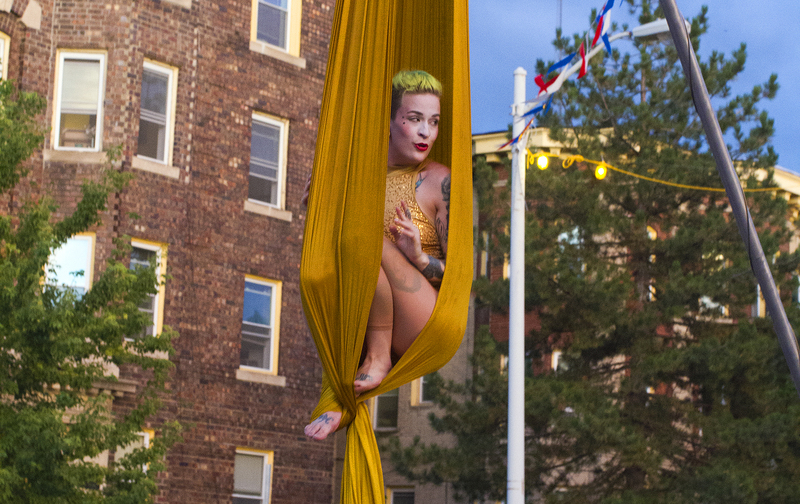 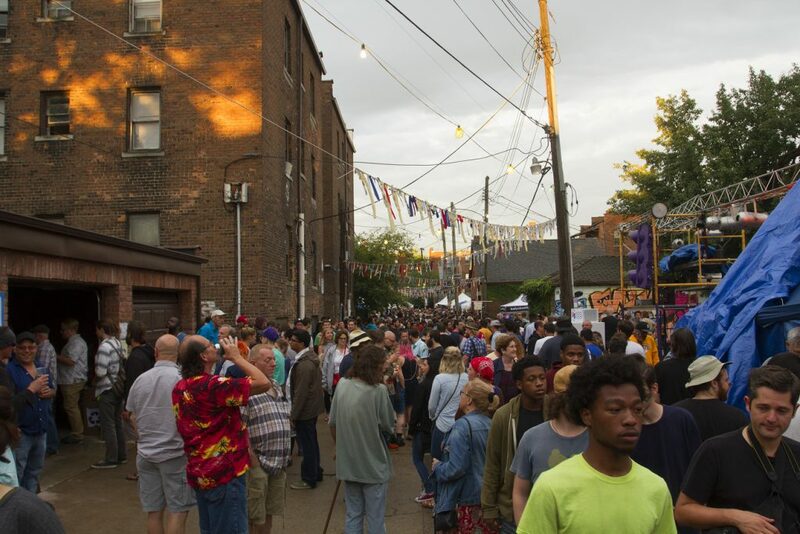 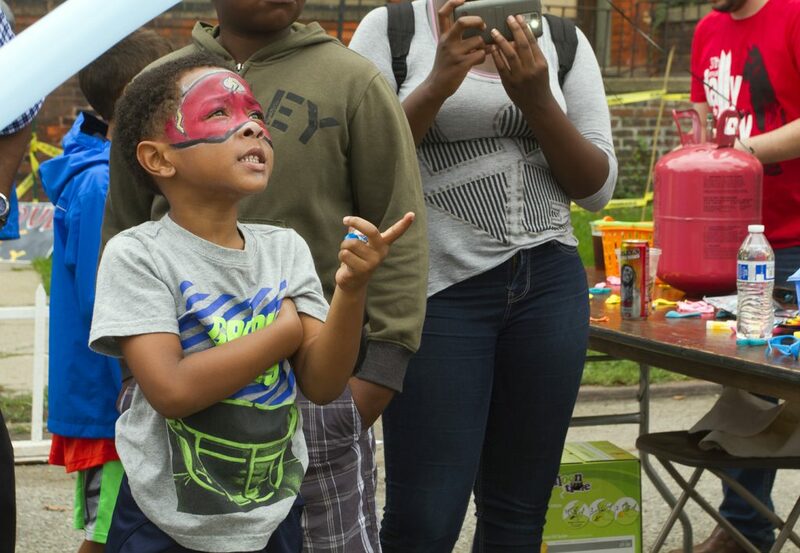 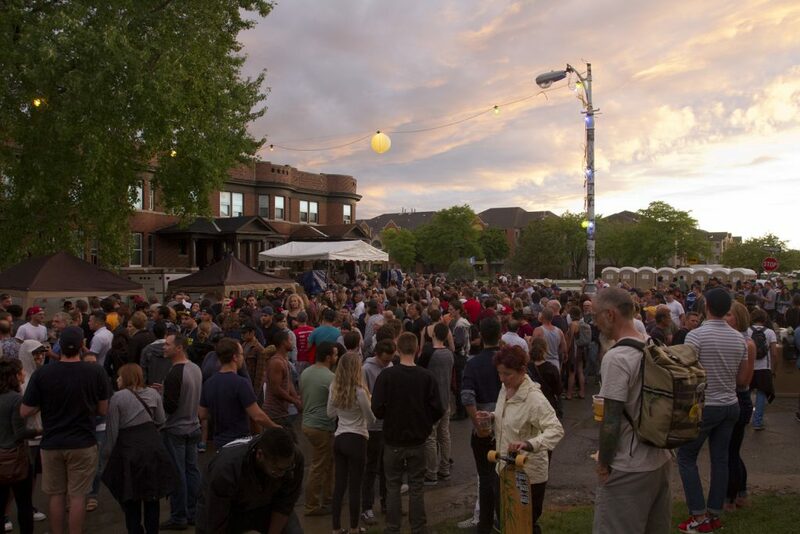 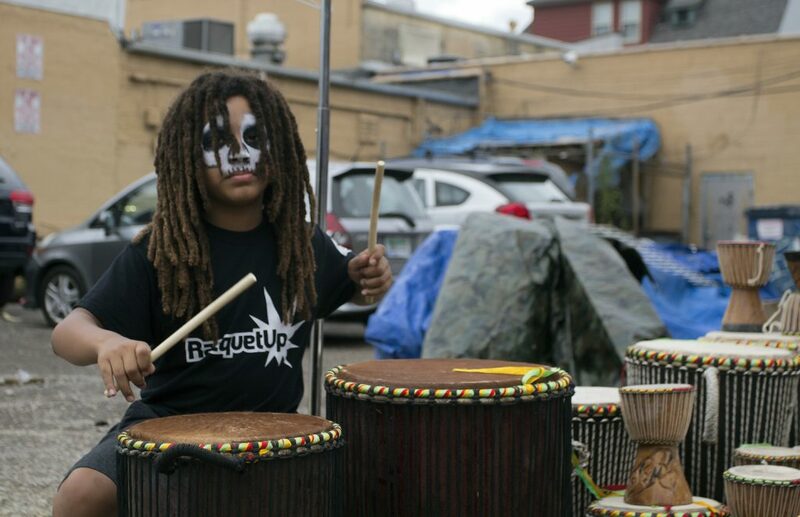 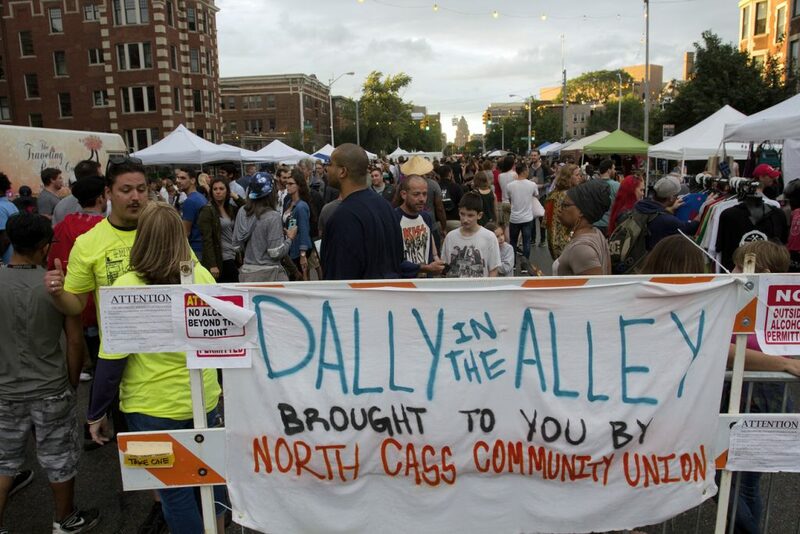 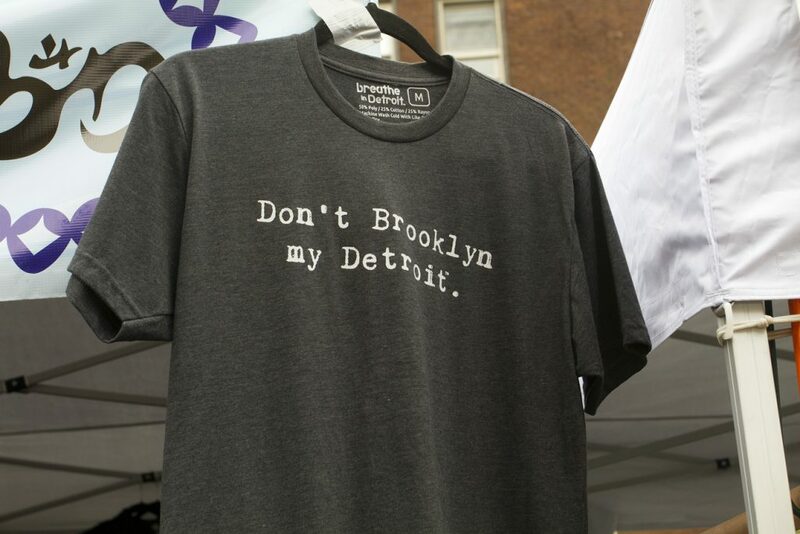 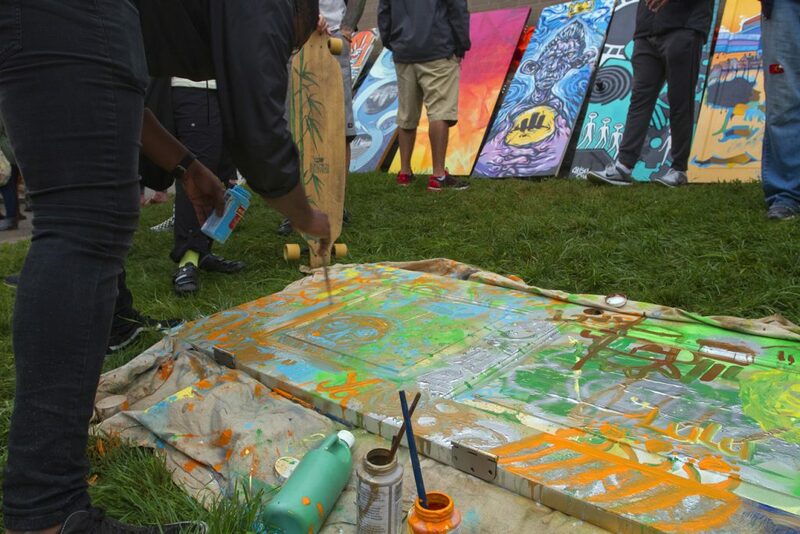 Thousands of people flocked to Dally in the Alley in the Cass Corridor on Saturday for music, art and food. 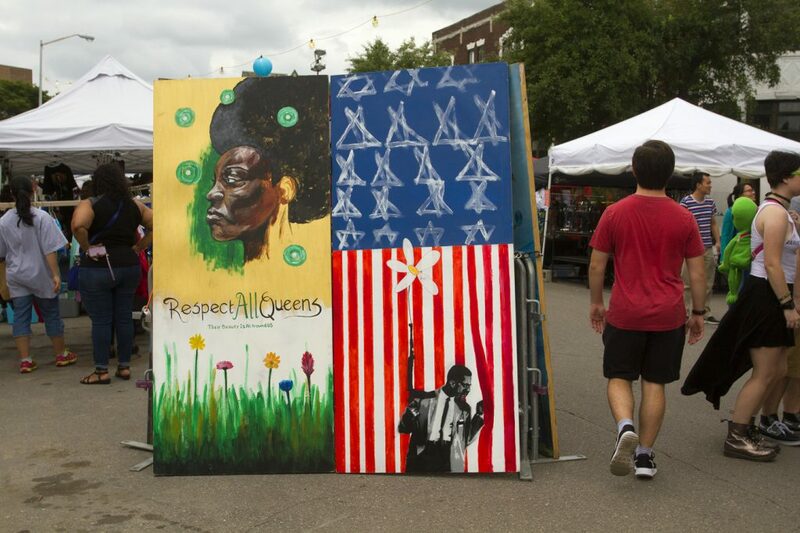 It was the 39th year of the annual community festival that continues to attract larger, more diverse crowds. 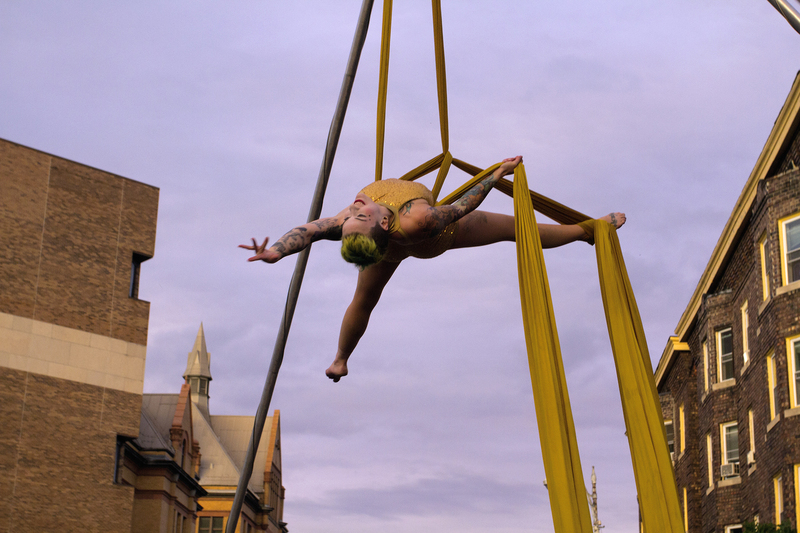 All photos by Steve Neavling.